More people in debt have seen their credit card limits increased compared to those whose accounts are in credit, Citizens Advice has warned. According to their research, 18% of debt-laden consumers have had their credit limits automatically increased without their consent. This is compared to the overall average of 12% – with the regulator estimating that 3.3 million UK consumers find themselves living in perpetual debt. One of the main issues is that credit card lenders are engaging in limited or poor affordability checks – i.e. ensuring consumers are able to repay their debts. Indeed, many borrowers often feel that there’s no real limit to what they can spend on credit. And that’s a problem, says Citizens Advice, who are now seeking a ban on financial institutions increasing such limits without the explicit consent of account holders. 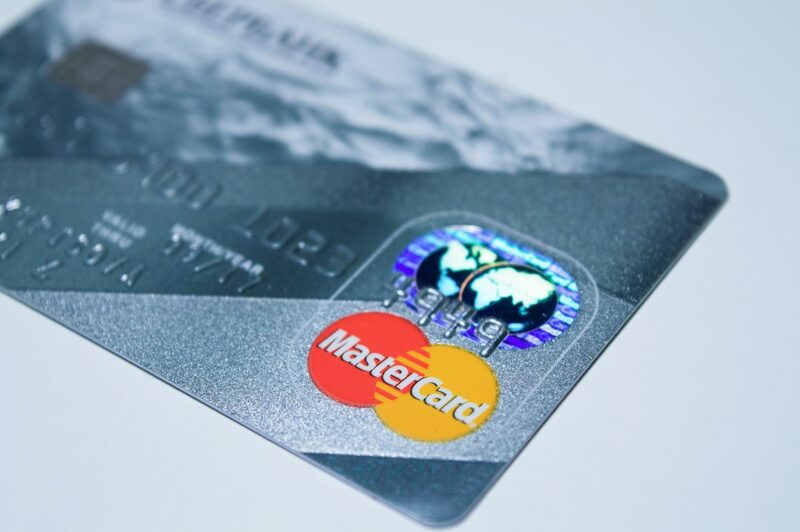 The news follows a report from the Financial Conduct Authority published earlier this year, which showed that ‘customers in persistent debt are profitable for credit card firms, who do not routinely intervene to help them.’ This comes at a time of increased borrowing, with June seeing a 12% increase on consumer spending on credit. Our reliance on credit, and credit companies’ willingness to extend limits and lending without the proper checks, has also been troubling the Bank of England, who fear that increased and unsustainable credit lending risks another financial meltdown. They have already warned companies to remain vigilant over the amount they’re willing to lend consumers, while the Financial Conduct Authority has suggested that companies should consider reducing or eliminating the unauthorised credit limits increases. Two questions remain, however. Is a ban required, as recommended by Citizens Advice, or are lenders prepared to help indebted consumers without enforcement? And is the Bank of England’s suggested ‘vigilance’ an adequate replacement for stringent credit and affordability checks for those already in debt?